Bookster is heading to Short Stay Show in London! It’s the first time this event has taken place, and Bookster is delighted to attend. Save the date! 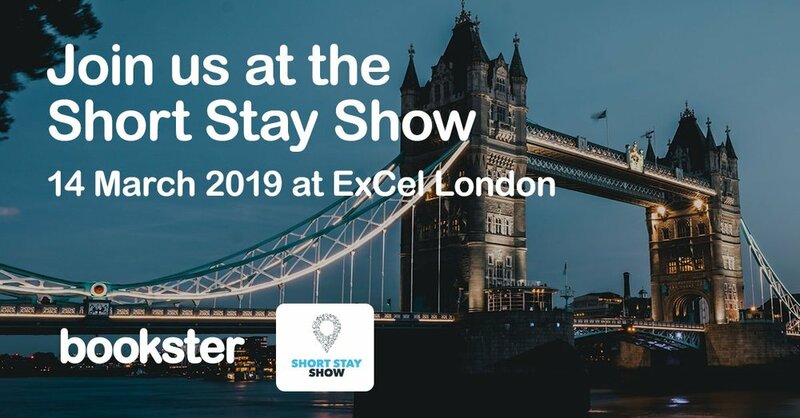 On 14th of March 2019 Bookster will be setting off to ExCeL in London to attend the Short Stay Show 2019, the first time this event has been held. Who is the Short Stay Show for? This trade show is completely focused on providing information to vacation rental agencies in a dedicated environment. And you're invited! 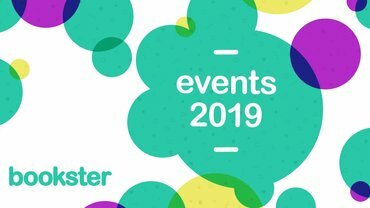 The Short Stay Show is taking place in the 14 March, and Bookster is delighted to be attending. We will be available for meetings during the entire day! Simply get in touch with us to arrange a time to meet. The charge for entrance varies, from £40 for Marketplace entrance, and £496 for conference access. Simply go to the Short Stay Show registration page to reserve your tickets for the event. If you would like to meet, we’d be delighted to talk you through the latest developments from 2018 and an insight into some of the future plans of Bookster. It is these technological developments that make Bookster so attractive to holiday rental professionals. We’ve been working hard as a team throughout the company to listen to our customers feedback (2018), and use those insights and views to build our strategy and developments for the future. Who organises the Short Stay Show? This event is organised by the same group of professionals who have dedicated the last couple of years to creating the Be My Guest shows across the UK, which are focused on the hospitality sector. We attended the Be My Guest in Carlisle in 2018 as guest speakers, and for those that couldn’t make it, we’ve released our speakers notes on how to choose the best Property Management System for holiday rentals. 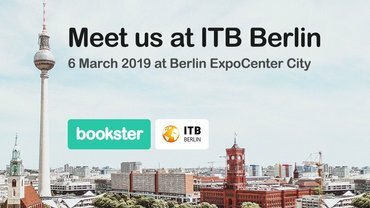 Bookster is dedicated to attending events globally to meet professionals in the holiday let industry. 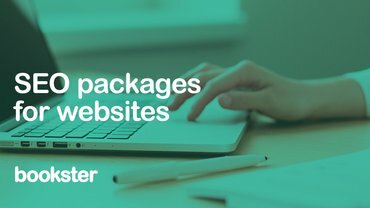 This includes individual managers or agencies with holiday cottages, flats or homes, or professionals working in another area of the industry, as cleaners, concierges, or software providers. Simply get in touch and we’ll discuss where and when to meet.